Celebrate the beginning of Spring with a sweet gift from the earth! 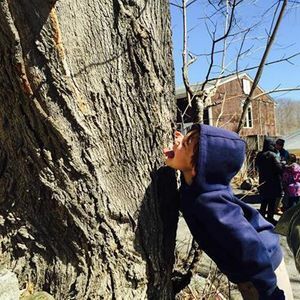 Have you ever wondered what it takes to produce the maple syrup you enjoy on your pancakes? 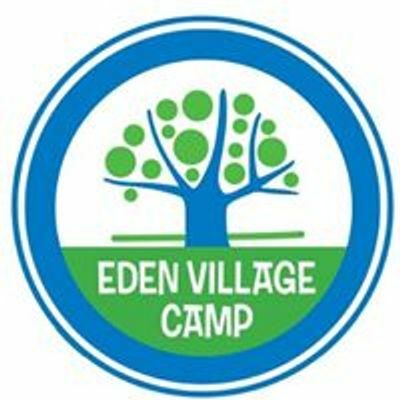 Come explore Eden Village Camp as we open our season and our maple trees for sap harvest. 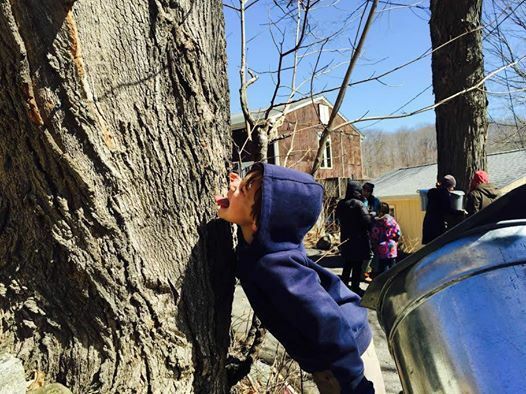 Learn the art and science of maple sugaring, including tapping trees, collecting sap, and boiling sap to make syrup. Taste the sweetness of Spring on top of a pancake snack! Dress according to the weather as this program will be based outdoors. Taking the train? We will pick you up! Shuttle arrives for the 12pm train at Cold Spring station on the Metro North Hudson line towards Poughkeepsie. If you have any questions about our event, please call our office at 1-877-397-3336.